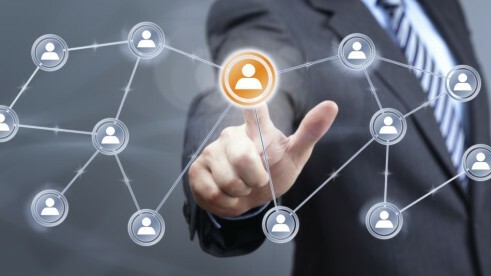 Nowadays the number one issue for most company to be able to grow their business is to be able to manage the human resources aspects.The competitive advantage that most major top corporations have is that the ability to improve the performance of their people at all levels as technologies become ubiquitous and markets more efficient. So, HR management has to take on a whole new level through enlightened and effective people management that permits more creativity and productivity. Haermes HRIS (Human Resource Information System) solution offers these advantages that the company needs to stay ahead of the competition on their market sector. It is the key component of any organizations development of long-term HR strategies and daily execution of Human Resource activities. 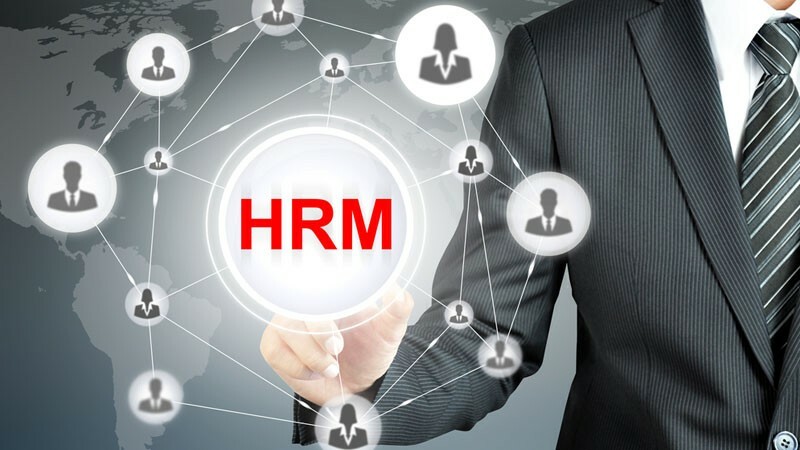 Haermes HRIS Solution is a comprehensive HR Management Software that allows companies to gain competitive advantage by improving the quality of the people and the efficiency of business processes. Administrative HRIS Modules such as Employee Management, Attendance, Payroll, Employee Self Services (ESS), Training, Recruitment, Appraisal, Loan and Claim are available for companies to manage day to day HR administrative operations. This solution is ensuring that all company policies that relates to human resource management are enforced on daily basis. 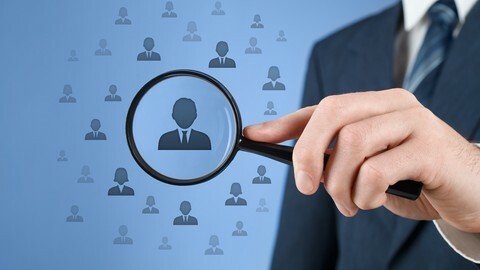 Haermes provide a better solution and overview for employee management with a complete and integrated database which is very easy to maintain or obtain and organize the human resource or employee information. This system can be integrated with a wide variety of machine attendance. In addition Haermes can also manage and define working hours that exist in your company. In a HRM software, this is the most important module you must have. With Haermes HRIS, you can control all matters relating to payroll from salaries, taxes, social security, etc. In addition to these three main modules owned by Haermes HRIS, this software also has a wide range of additional features that you can enjoy, such as training, recruitment, claim, loans, etc. With this module, your employees can access their personal data and make submission such as filing reimbursement, submission of leave taking, checking the rest of the time off, overtime data access, etc. Haermes HRIS also has a recruitment module that you can use to control the recruitment process such as new employee requests, the database of the applicants, the ads position of employment, the interview process, medical checkups, etc. This module is useful to claim for reimbursement found in the company such as medical, travel, entertainment, etc. You can import the data you have into various forms or document formats such as spreadsheets, text, pdf, or html. Each company has its own way of building the competence of their employees, and because of that Haermes provide training module which can handle everything from a training budget and create a documentation for the training results. This module will facilitate you in making an assessment results in the need for employees of your company in a very effective, accurate and in a quick way. Haermes HRIS has a flexible display so you can easily determine which data you want to display in your dashboard easly. Haermes HRIS has a setting that you can use to adjust the notification for each module so that it can send an email to the recipient as the company needed. You can import the data you have to your hard drive into various forms or document formats such as spreadsheets, text, pdf, or html. Haermes HRIS has set complete with integrated report design tools so you can customize the look of your report the way you want it. Haermes HRIS Solution support tax labor calculation based on government regulation. The HRIS system will capture all activities as well as changes made by the user so that you can see the changes in what and who is making those changes. The level of security in Haermes HRIS is divided into four levels, namely Module Level Security, Record Level Security, Property Level Security and Security Report. Haermes HRIS has been successfully implemented in a wide variety of business and enterprise integrated with various forms of ERP Software. You can upload all the data that you have directly into Haermes HRIS system using this module with ease. Haermes HRIS via its integration tool can support most major bank intergration so payroll process can be automate for its employees.